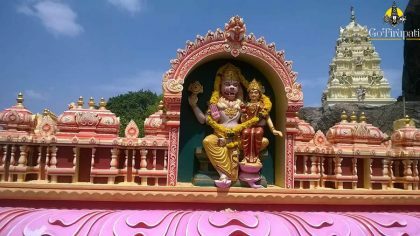 Lakshmi Narasimha Swamy Temple Malakonda is one of the Holy abodes of Lord Narasimha. 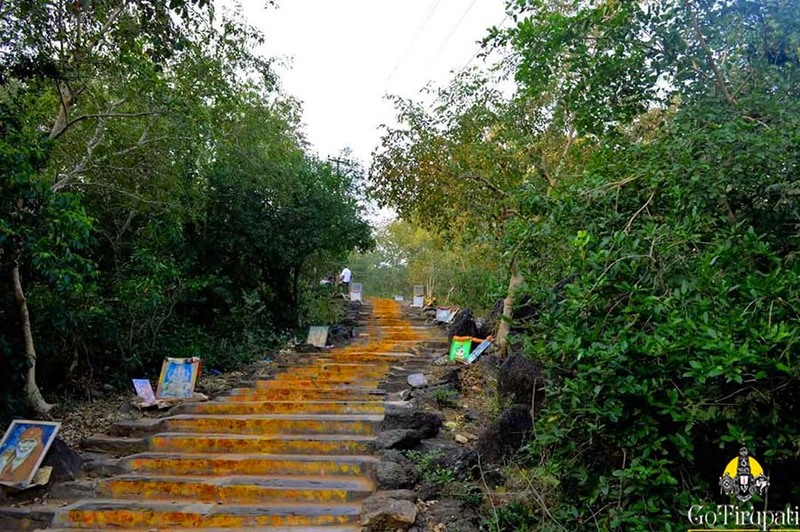 It is 970 steps to reach Hill top. This path is fully covered with flowers and rocks and climbing hills will be a great experience. There is another path which is of 2 km from the down Hill to the Hill Top. The path to the Hill Top is Narrow, only Auto, Tractors, Car and other private vehicles can pass thru this path. It will be slow moving traffic as many like to take this path. As per Legends, Lord Vishnu asked Goddess Lakshmi if she had anything in her mind. Goddess Lakshmi replied that the current existing Divya Kshetras were not easily accessible for the devotees and needs lot of money to travel long distances. 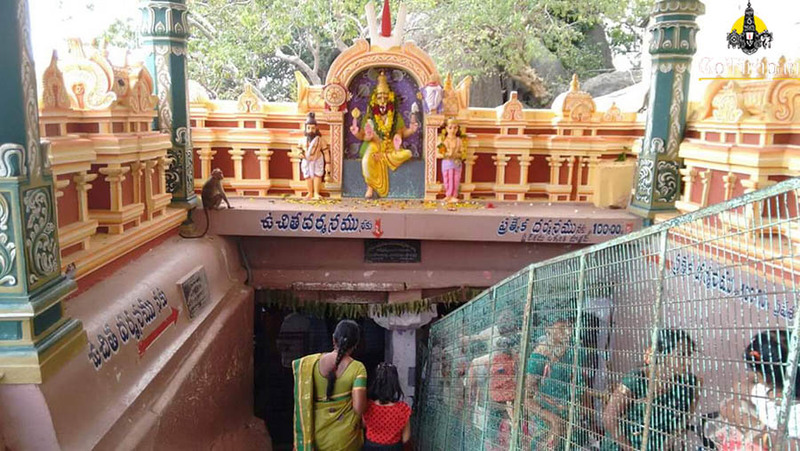 Goddess Lakshmi requested Lord to manifest in a place which is accessible for the devotees. Lord Vishnu granted Goddess wish and ordered Vanamala to establish a Holy abode for his stay on the Earth. As instructed by the Lord, Vanamala transformed himself as a Hill Malakonda for the Lord’s stay. 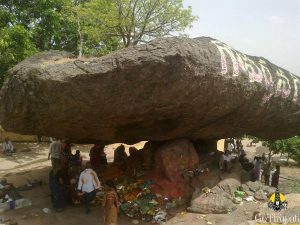 Lord Self manifested here with His Consort Lakshmi on top of Malakonda. Temple opens only on Saturdays for Devotees Darshan. It is said that the Devas will be visiting this holy shrine for the remaining six days which is from Sunday – Friday, so temple remains closed. How to reach Lakshmi Narasimha Swamy Temple Malakonda? 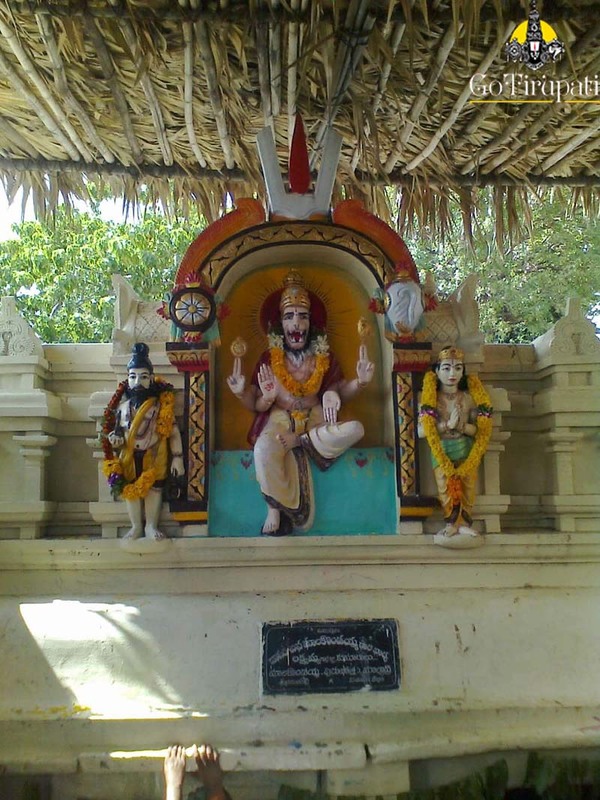 The nearest international airport is at Vijayawada which is 242 km from Temple. The nearest railway station is at Ongole which is 75 km away. Malakonda is easily reachable from Ongole bus station which is 78 km away.